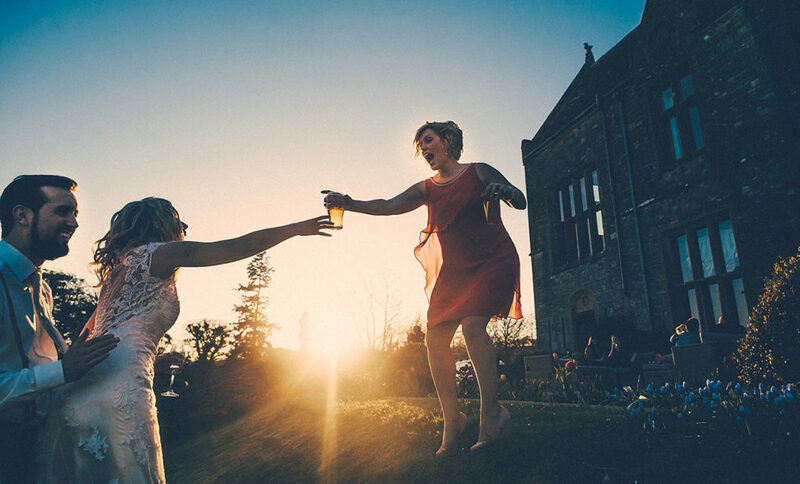 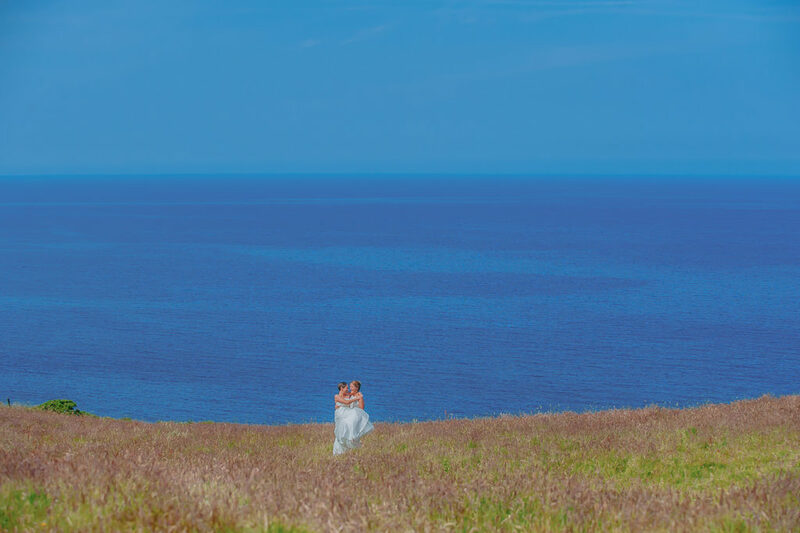 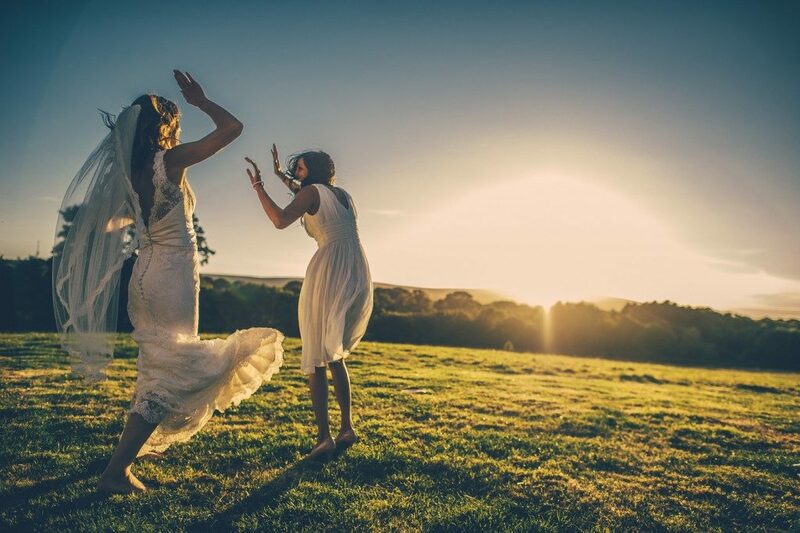 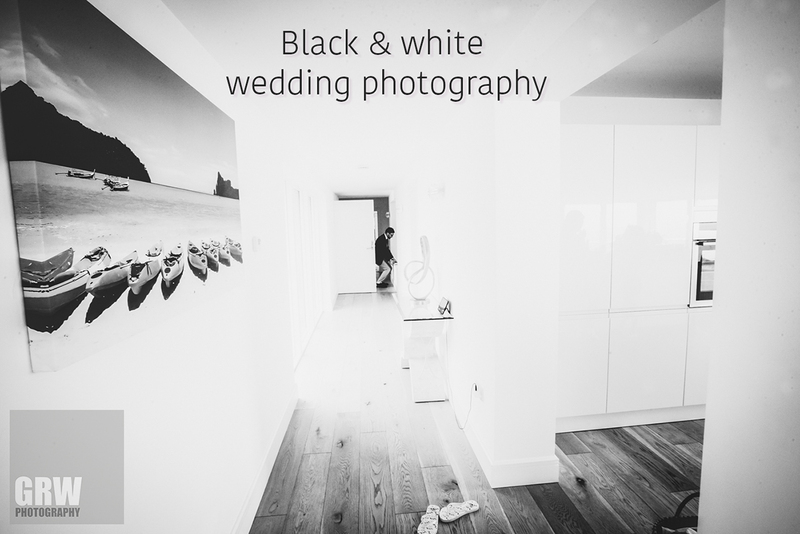 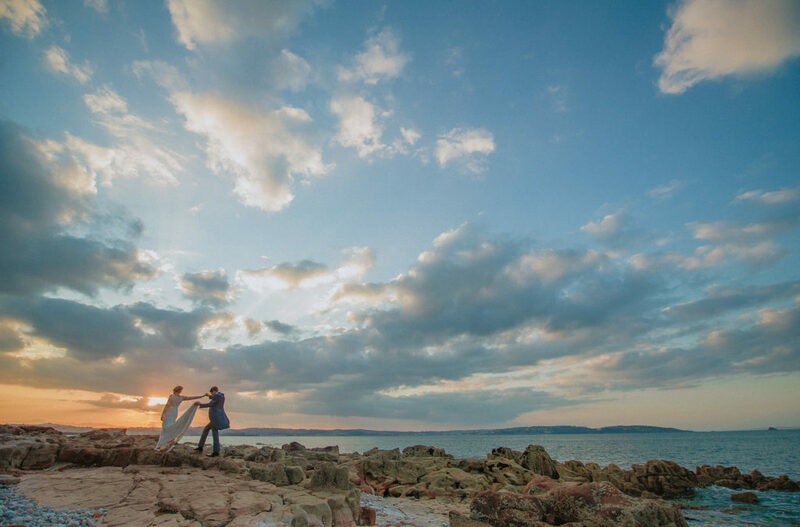 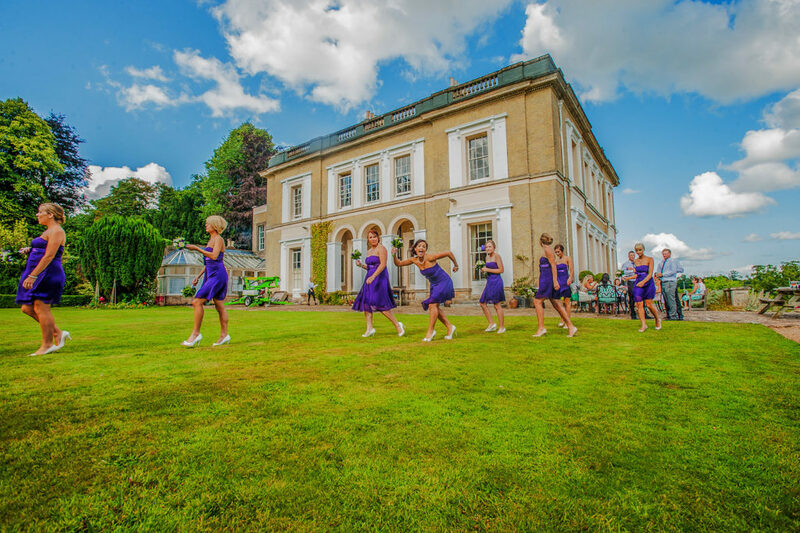 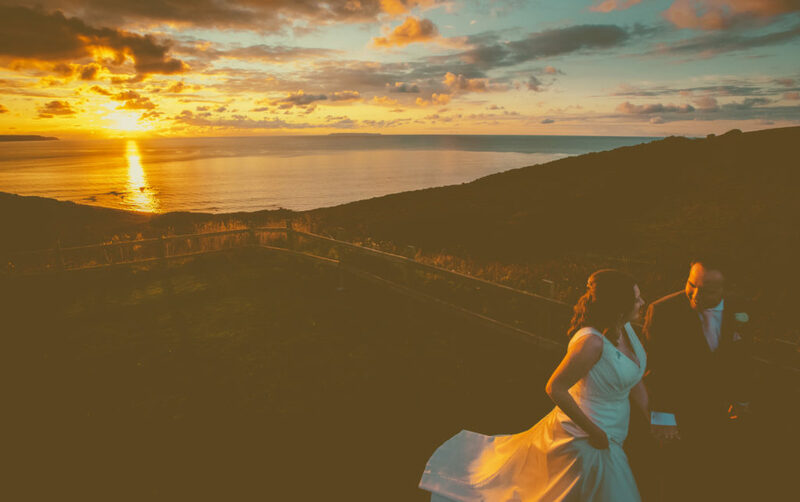 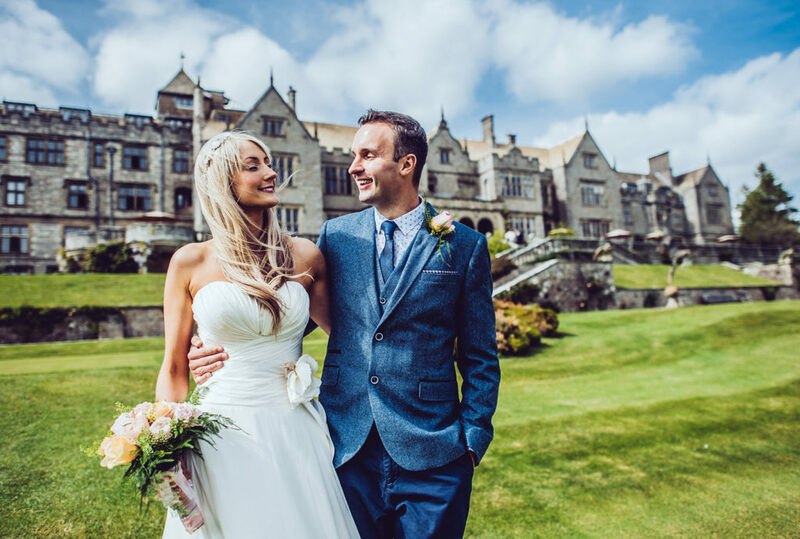 Devon wedding photographers are the luckiest in the world! 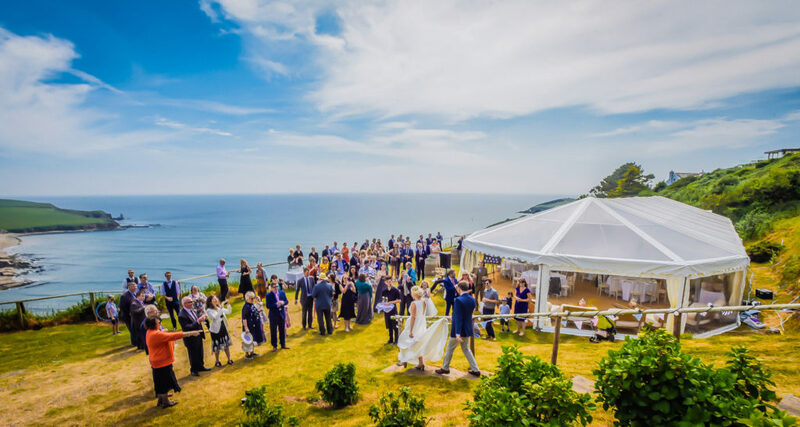 Well, obviously just my opinion and potentially biased, as for me Devon is now home, repatriated over twenty years ago from Wales, so been to a fair few fabulous weddings all over. 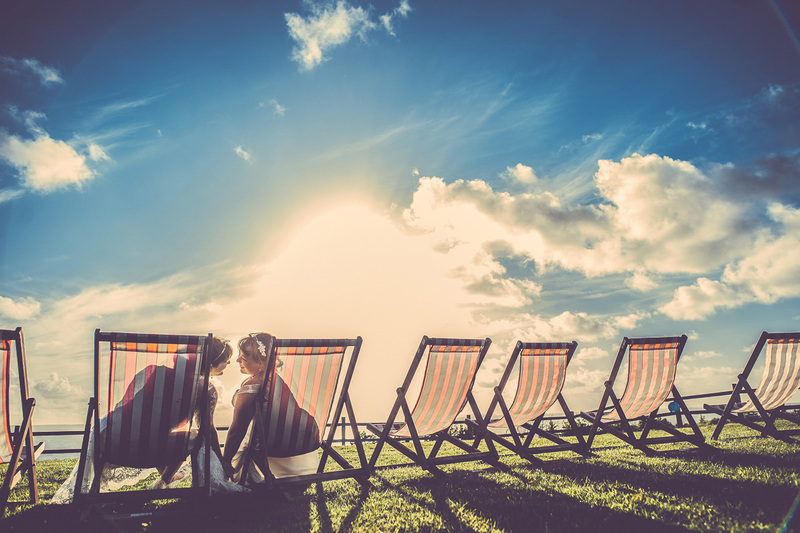 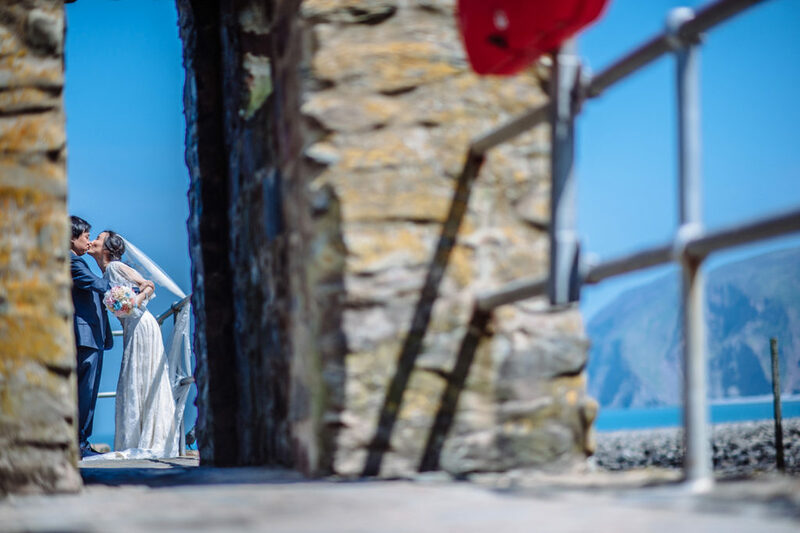 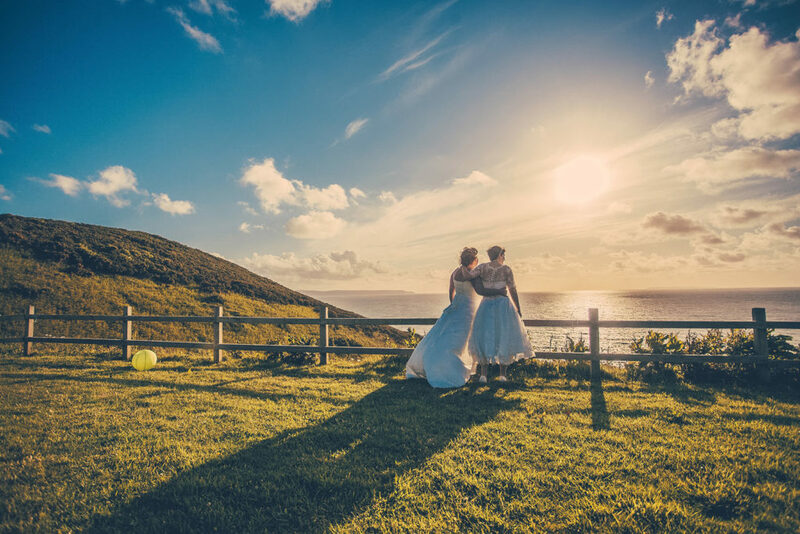 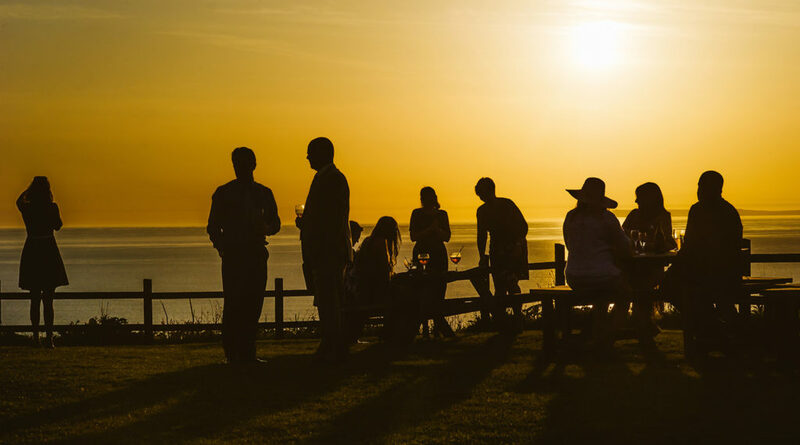 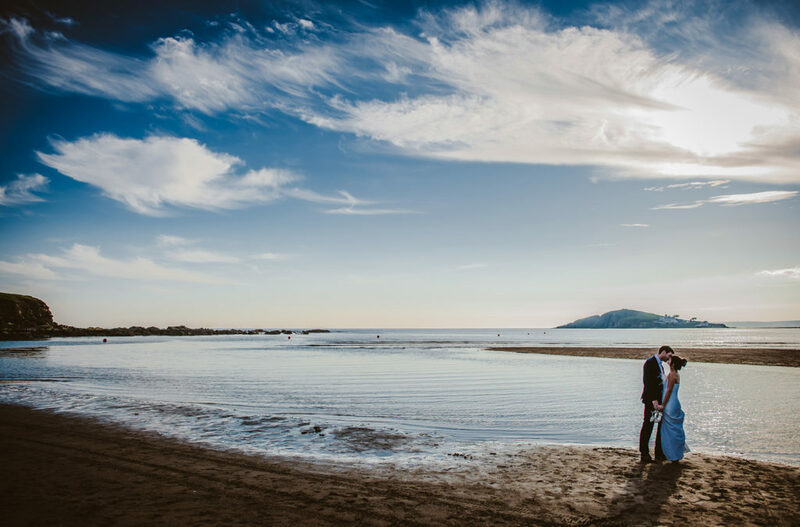 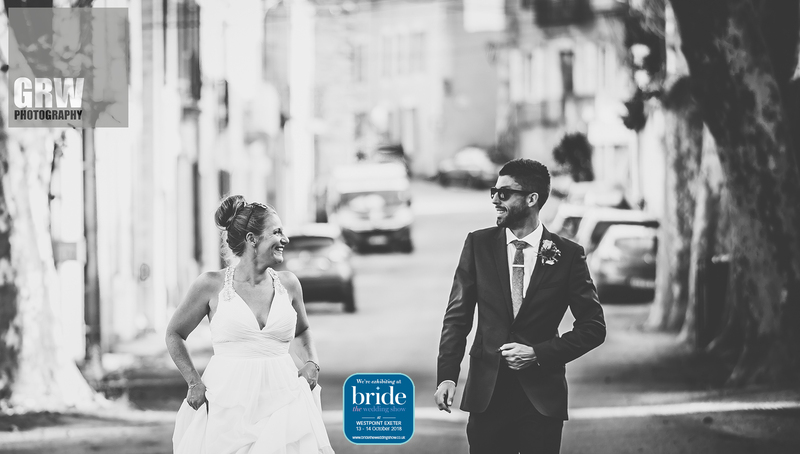 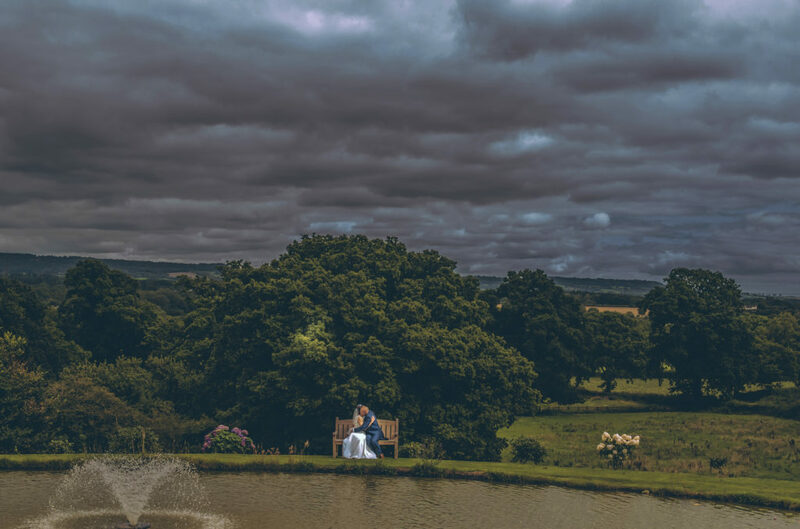 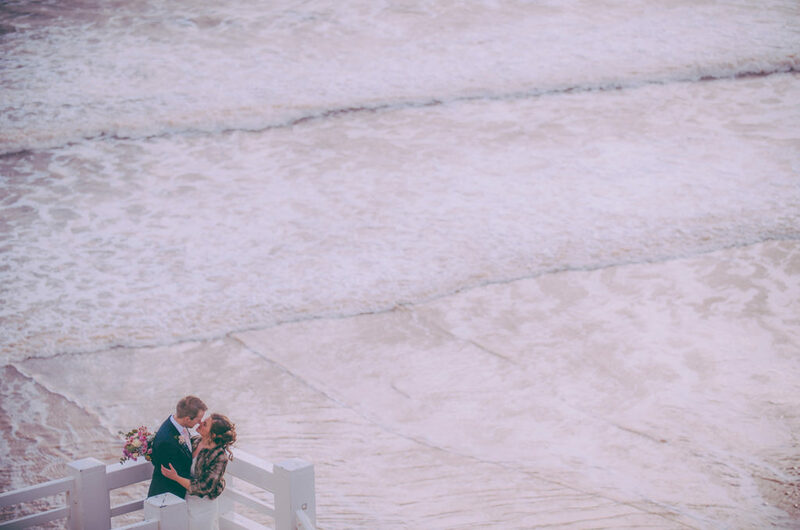 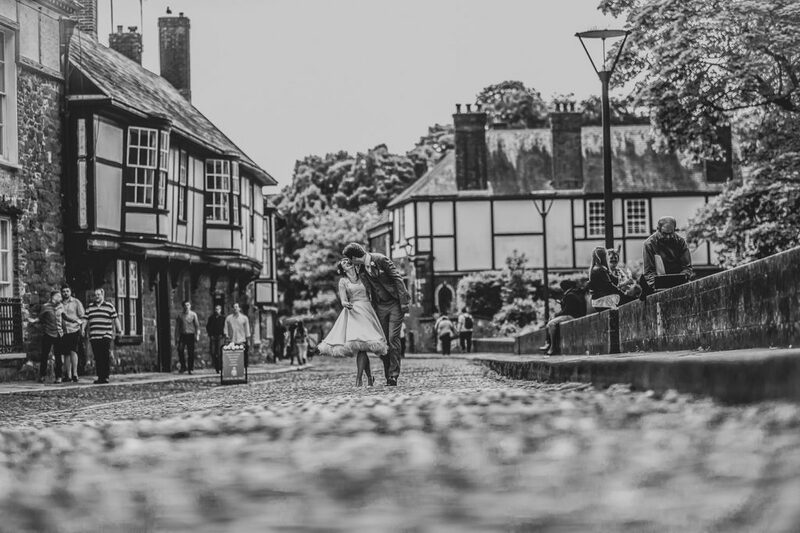 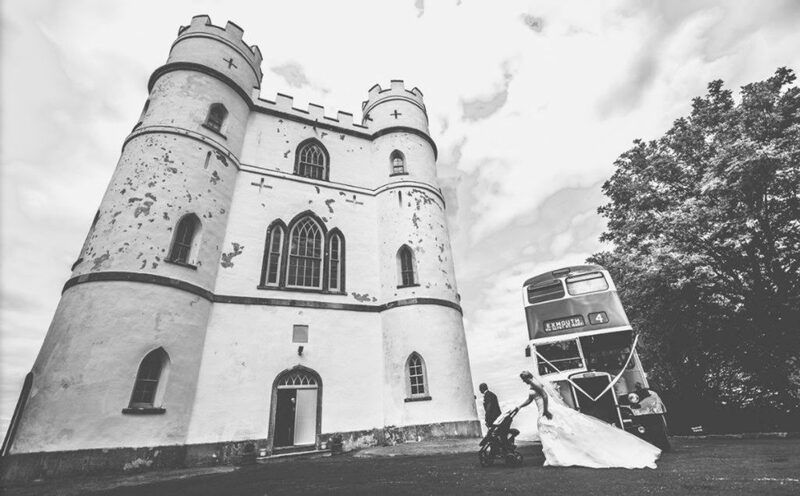 It’s such the perfect place to live being a wedding photographer, couples are more than ever living away and making the decision to travel and have their special day in Devon. 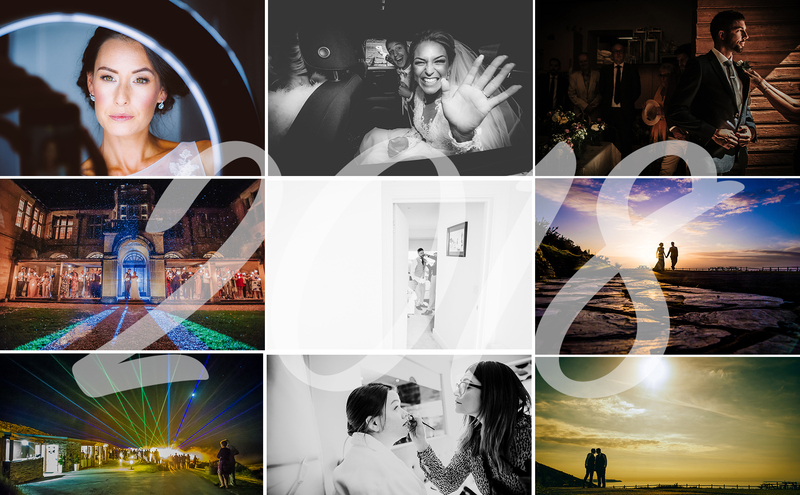 Below are just a handful of images from across the fine county. 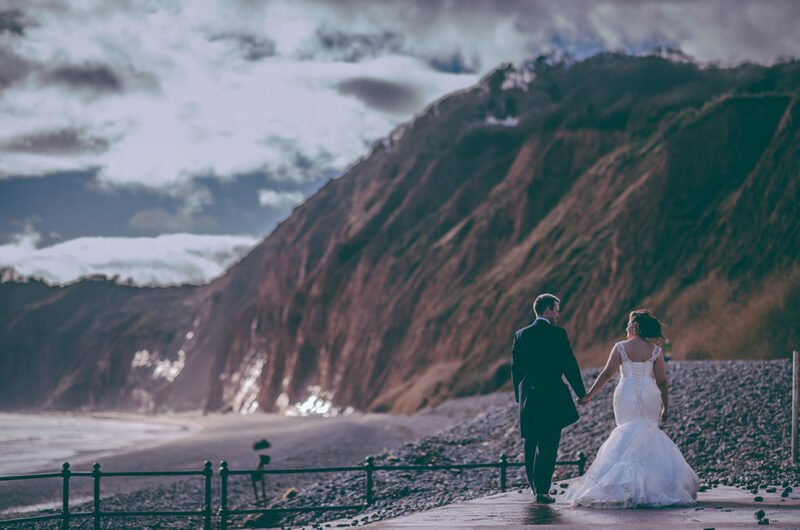 I travel all across the UK and Europe documenting weddings, this is just for you to get a feel for the style I shoot and a taste of what a wedding in Devon can offer. 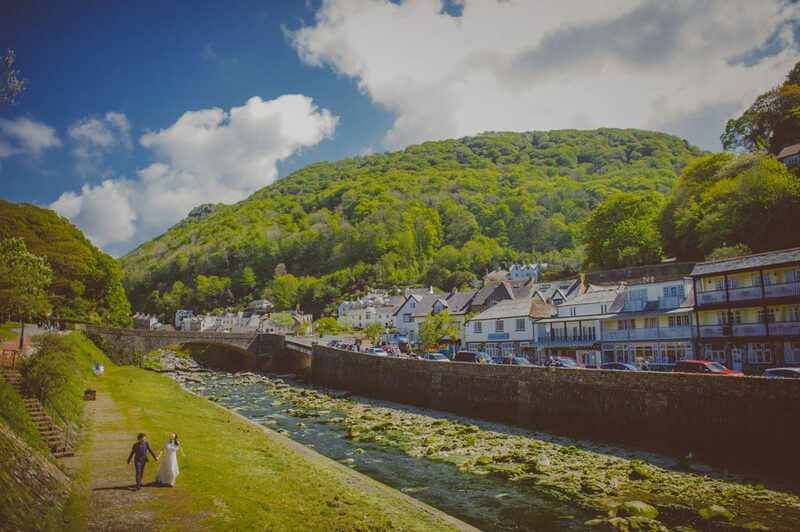 I hope the images below show how I incorporate the wonderful landscapes, cityscapes and some of the wonderful wedding venues Devon has.